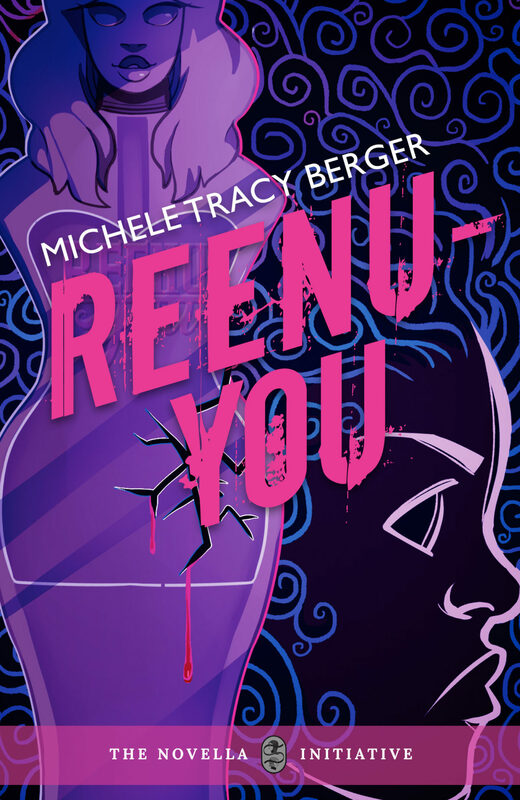 We are delighted to announce that Michele Tracy Berger, the author of our novella Reenu-You is appearing on TV tomorrow Tuesday October 10th at 8:00pm on the North Carolina Channel & on Sunday, October 15th at Noon on UNC-TV. The interview is part of a series called North Carolina Bookwatch and Michele will be talking about Reenu-You, the real life events that inspired the story, and more! You can watch a super cool promo via this link right now or catch up the interview later. The episode will also be available later on their website.